Super location - 1 block from schools and community pool. 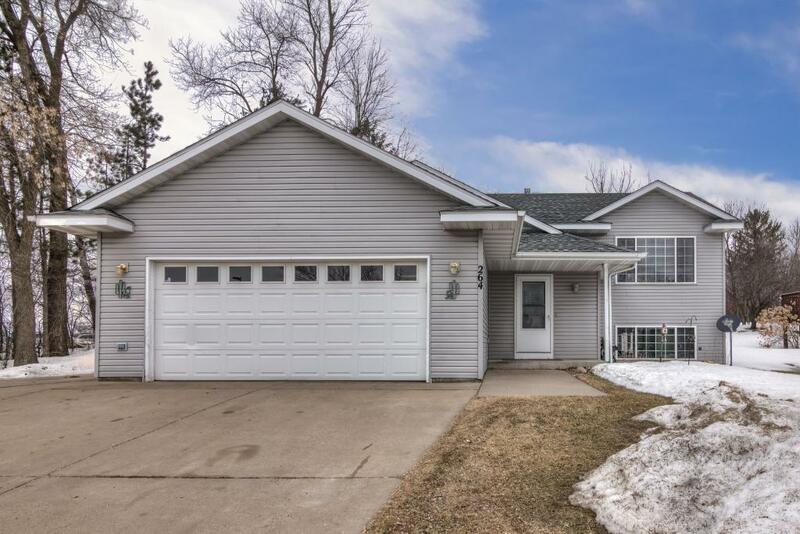 3 bedroom, 2 bath split entry home. Private backyard, extra kitchenette in lower level with new appliances. Vaulted Ceilings. 40 Minutes from metro!